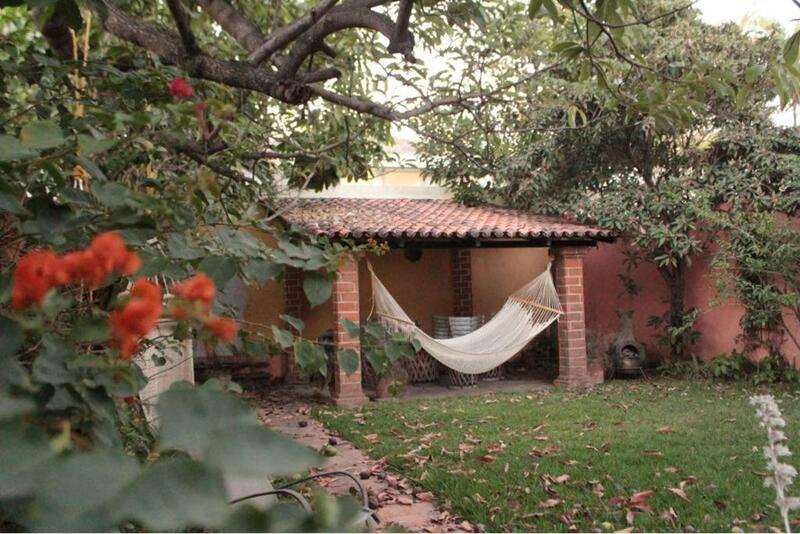 Located in Ajijic, within 18 miles of Chapala Lake, Escapada Ajijic offers garden views. 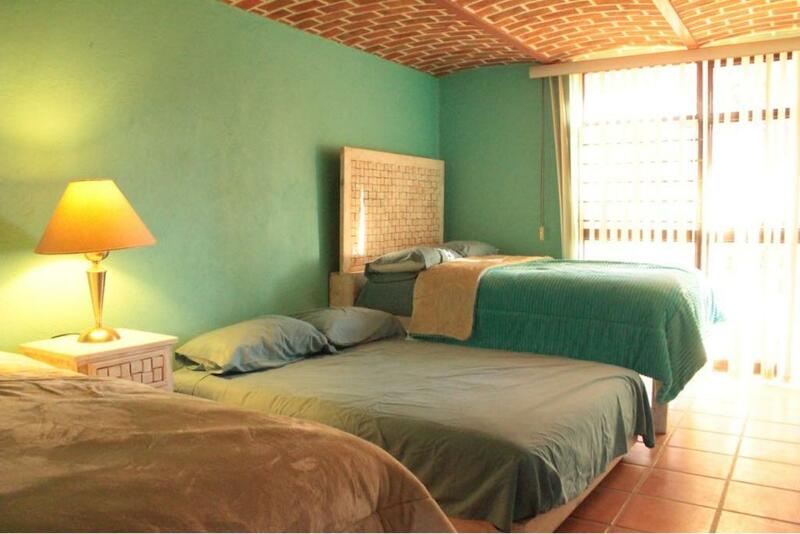 Guests staying at this vacation home can use the fully equipped kitchen. The vacation home consists of 3 separate bedrooms, 4 bathrooms with free toiletries, and a seating area. 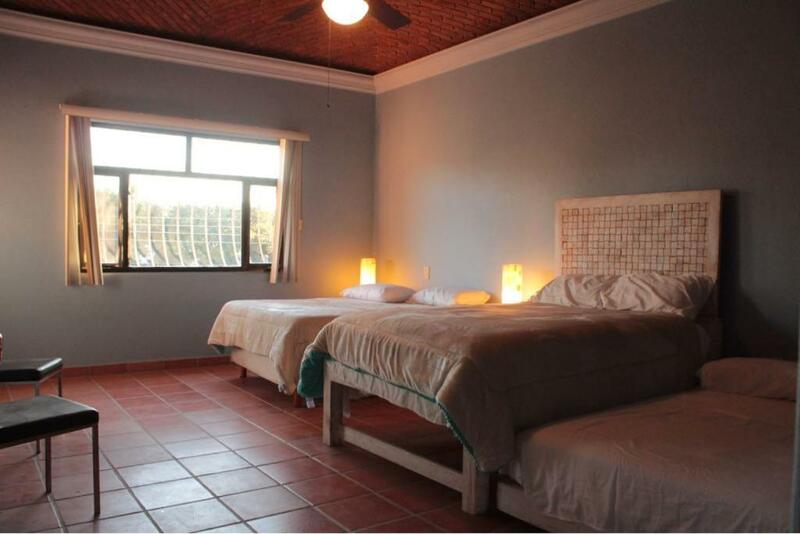 A flat-screen TV with satellite channels and a DVD player are offered. 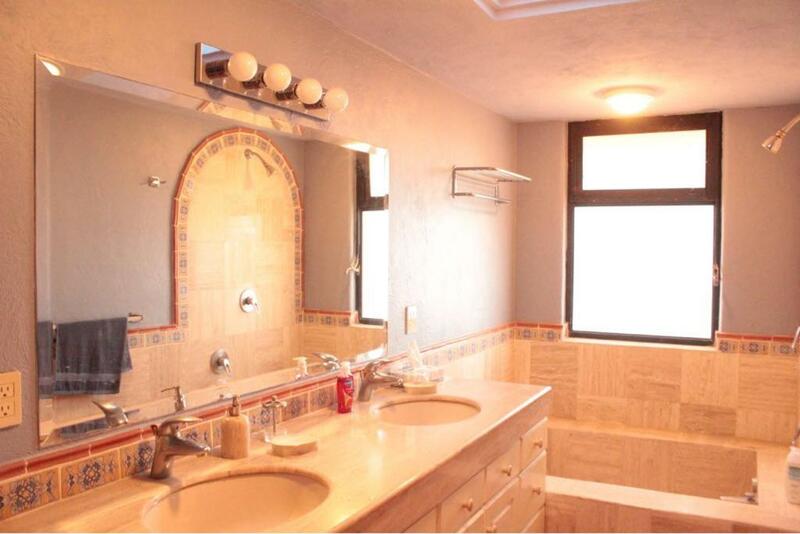 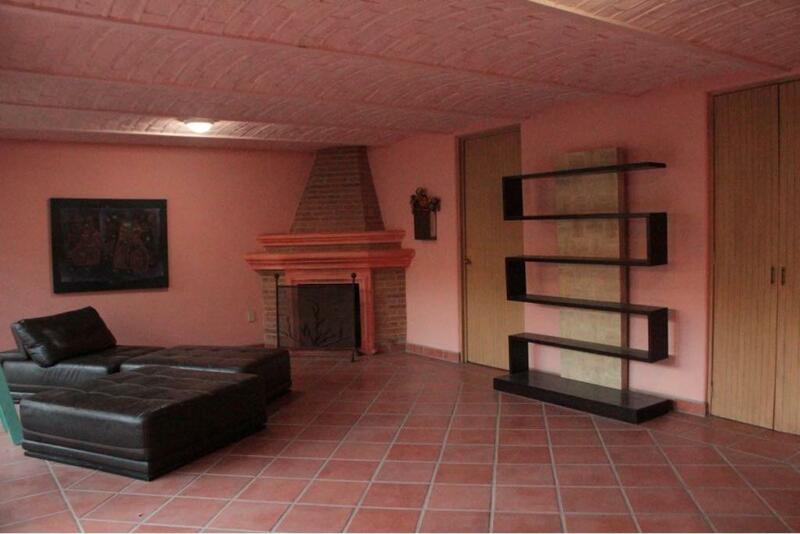 The nearest airport is Don Miguel Hidalgo Airport, 24 miles from the property. 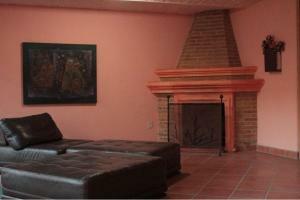 When would you like to stay at Escapada Ajijic? 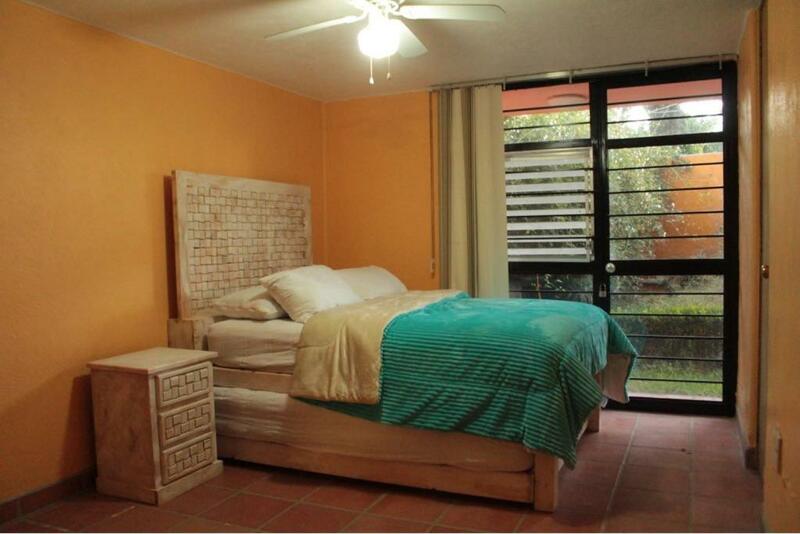 House Rules Escapada Ajijic takes special requests – add in the next step! We need at least 5 reviews before we can calculate a review score. 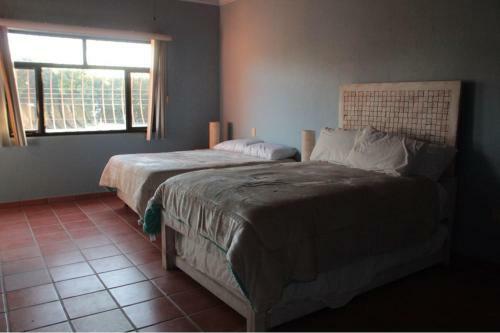 If you book and review your stay, you can help Escapada Ajijic meet this goal.